London’s hurlers hope to secure their place in the Christy Ring semi-final with victory over Derry this Saturday. 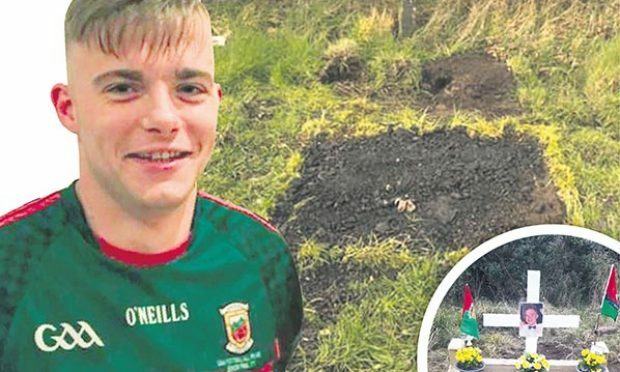 If Fergus McMahon’s team come out on top in their clash in Owenbeg, they will have earned a rest on the weekend of May 23/24 after playing on three consecutive weeks. After travelling to Kildare and then Owenbeg, they should also be rewarded for victory with a home semi-final. Despite having to play Kildare a second time, the Exiles remain on course for capturing the trophy they took in 2012 unbeaten. 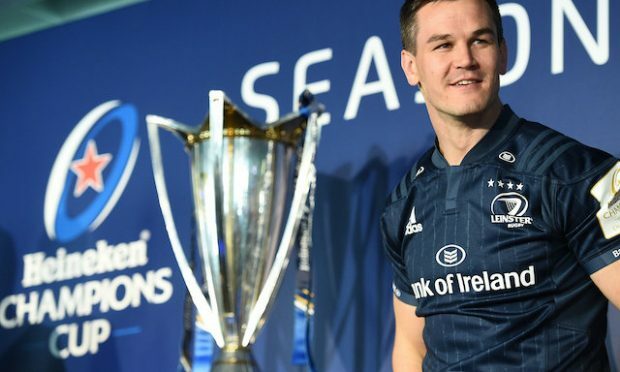 Speaking at the launch of the new London jersey this week, sponsored by Clayton Hotels, manager Fergus McMahon told The Irish World: “We’ve always said we want to win the thing out and not just gain moral victories or put up good performances. To win the thing out, you just have to take it as it comes and definitely the other day, we did that. “It’s only one step in the four steps we have to take. I told them that there the other day. There was no roaring or shouting after the game. Going forward again, that’s all we’re doing, just taking it one match at a time. London led Kildare in their first outing, only for a late goal to force extra-time. Then when London fell behind, a late and dramatic Luke Hands goal rescued a replay for London. Captain Enda Cooney told his team before extra-time in the drawn game that it was now that the questions were being asked and London had to show what type of men they were. The captain says: “I suppose that day we should have finished it off, being seven points up but they robbed us at the end. To get a draw at the end (of extra-time), it showed great character. Then to come back to Kildare the following week and to beat them in their own backyard shows the quality that is in the squad. “We have the squad there (to go all the way). It’s a squad, it’s not a team because no fifteen is going to win a Christy Ring. With the turnover of games week after week, you need a full squad so it’s by no means fifteen guys. No matter how we do this year, it’s a squad effort. 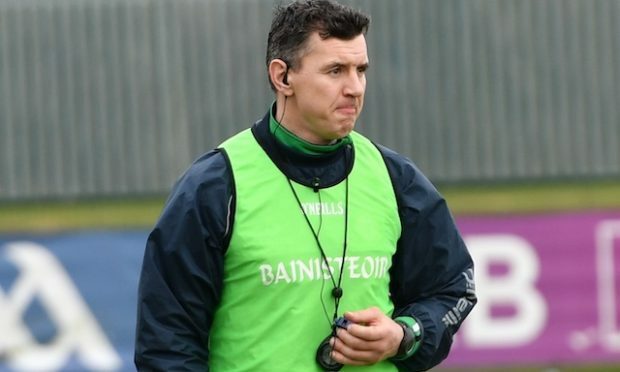 McMahon told The Irish World directly after the match in Newbridge that his team were confident they had the beating of any team in the Christy Ring having come down from Liam McCarthy last year: “We always said at the very start, it would be Kerry, Kildare, Meath, ourselves, we would be thinking would be the top four. That’s no disrespect to Derry or the other teams, that’s just looking at league performances and how lads were going. We played Kerry down there and for 45, 50 minutes we hurled as good as we got. We just faded a lot in the last 20 minutes and they got a run on us and finished 9 or 10 points up. Our fitness has definitely improved since then so if we get another crack at them later on, I think we’ll be able to take them.